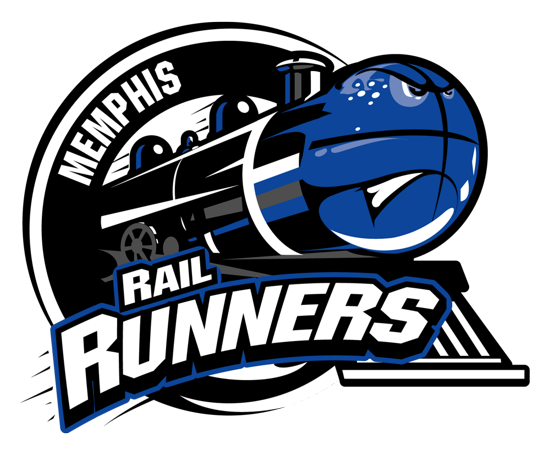 The Memphis Rail Runners will be selling their individual tickets to their 2018 home games at the door. Their home games are located in Memphis, Tennessee at JIFF Center at 254 S. Lauderdale Street, Memphis, TN 38126. Below are the listed prices for each of their home games.